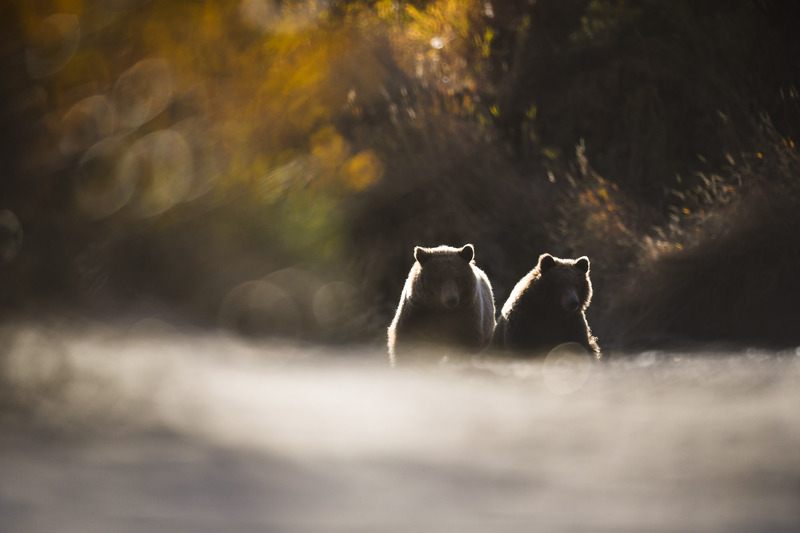 Welcome to a unique wild Alaska photo tour! 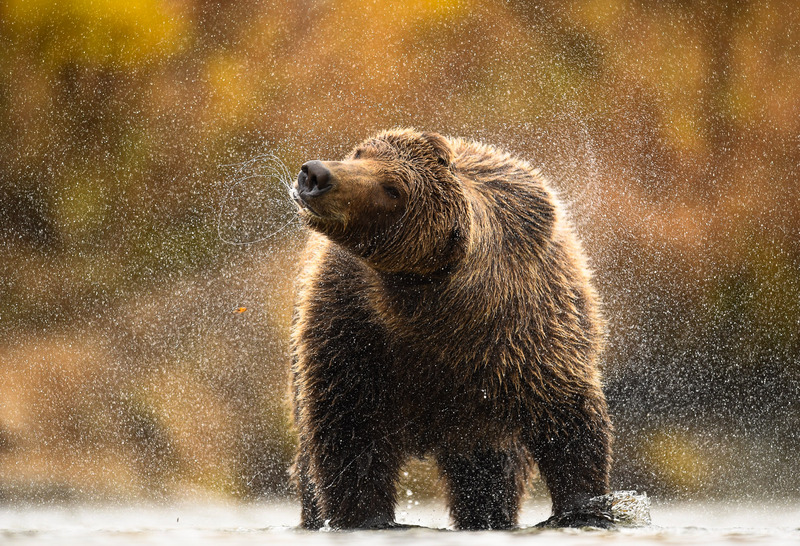 In the heart of coastal Katmai National Park we are organizing a very special photo expedition to photograph the Grizzly bears and other wildlife. 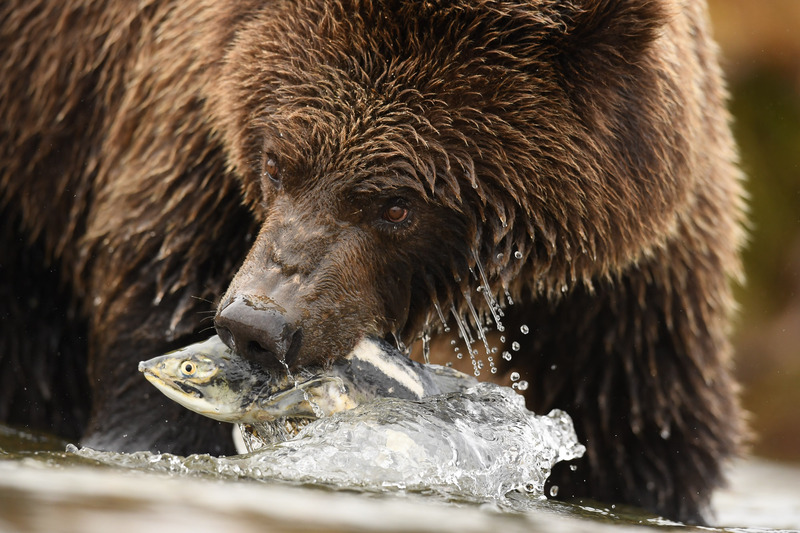 In September the shallow rivers on the Alaskan coast are filled with salmon running up to spawn, and the bears follow. At this time of the year, they are relaxed and easy to photograph. 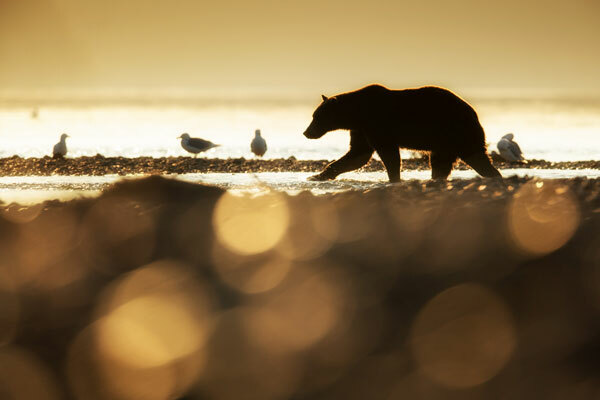 There is no hunting in the area, so the animals here are easier to get close to and on our Alaska photo tour we will! 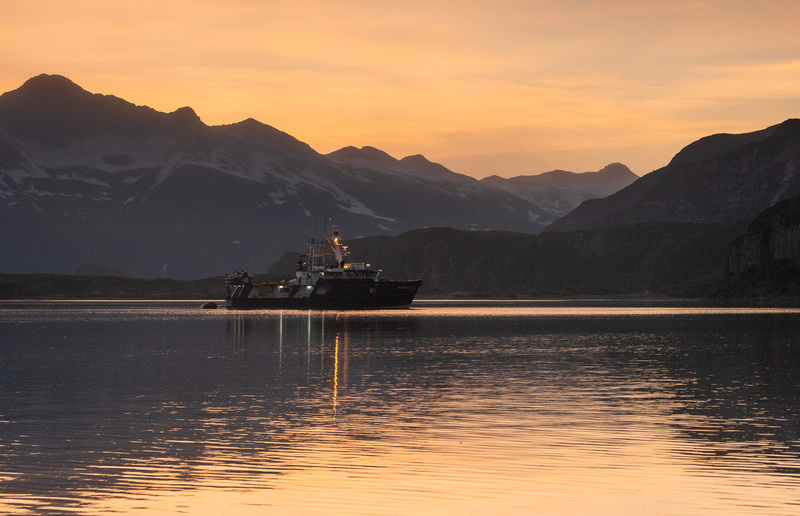 We have chartered a small expedition ship for 8 days along the coast of Katmai National Park. 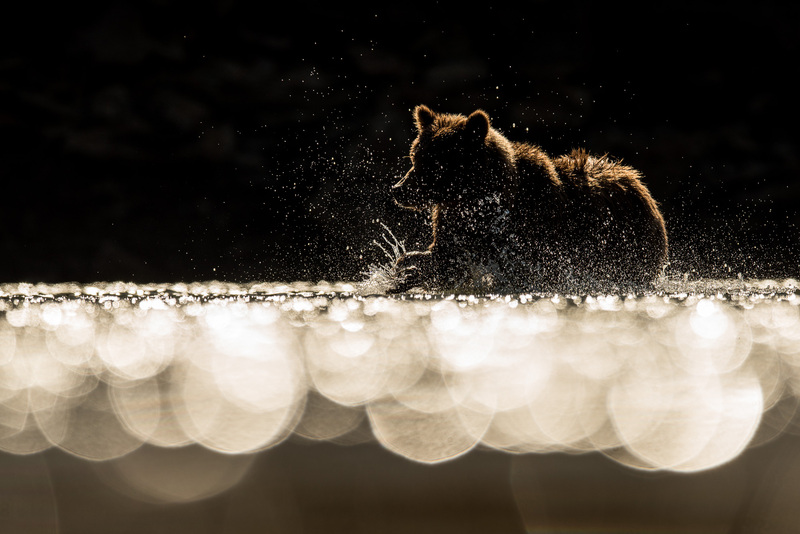 The main target is the Grizzly bears, but we will also photograph other land mammals, sea otters, whales, seals, seabirds and great landscapes. The ship will act as our base and mode of transportation but most of our photography will be done from our inflatables or during landings. 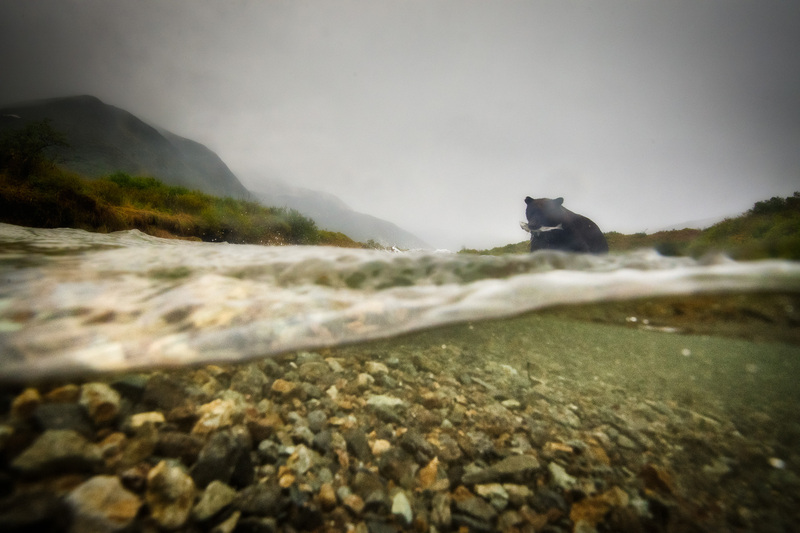 We will try to land as often as possible to make the best of the salmon runs where bears and other wildlife are used to people and will let us get close for our images. 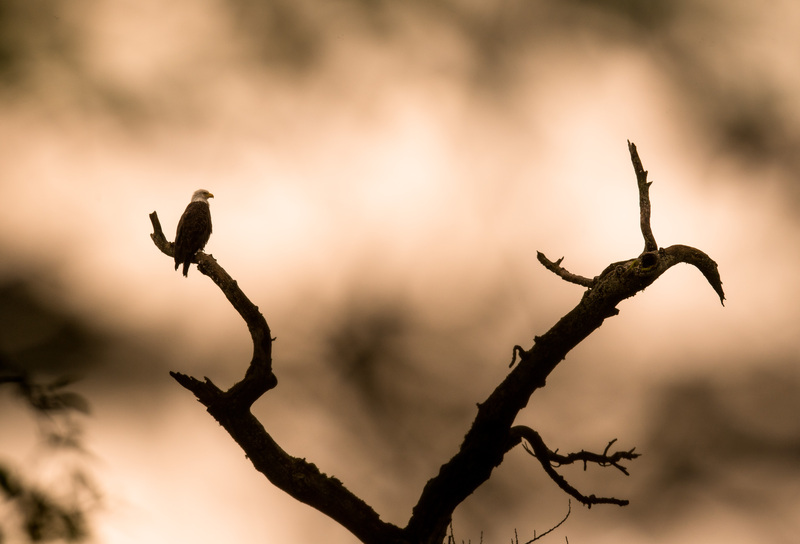 Our Alaska photo tour is a true expedition with photography as the main activity. See some of the opportunities from this area in the gallery below with images from guides and guests from previous trips. 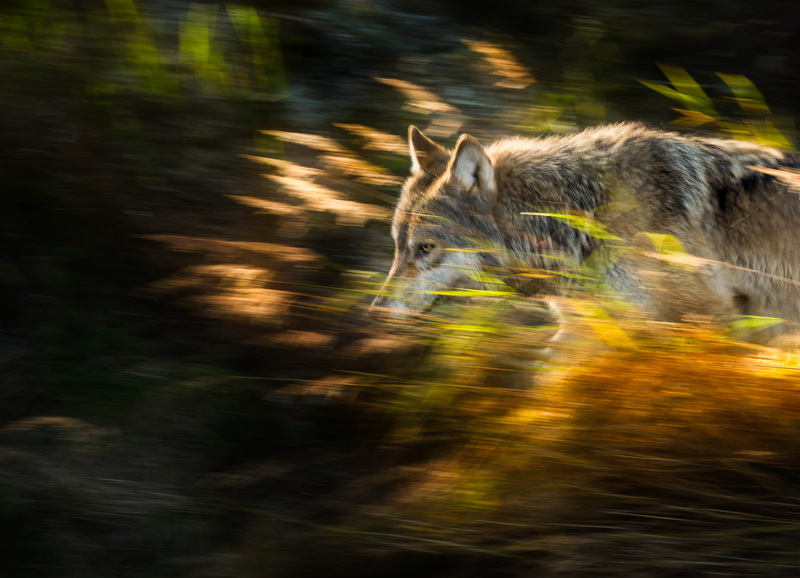 See also the official Nikon D5 beta test Inspired, filmed in September 2015 with WildPhoto guide Ole J Liodden. See also Oles gallery of images from the same shoot HERE. This list is not always 100% updated, so please contact us at booking@wildphoto.com to confirm available spots. Let us know if you want to be on the waiting list for these trips or A upcoming Alaska photo tour. Day 1 Arrive Kodiak airport with regular flights from Anchorage. Dinner and overnight at hotel in Kodiak. Day 2 Flight with sea planes to our expedition ship in Katmai and starting our expedition. Day 3-8 Enjoying the wilderness experience and photographing the Grizzly bears, sea mammals, birds and landscape along the coast of Katmai. Day 9 Fly back to Kodiak, then transport back to Kodiak airport. We recommend at least one night in Anchorage in case the flight back from Katmai is delayed. 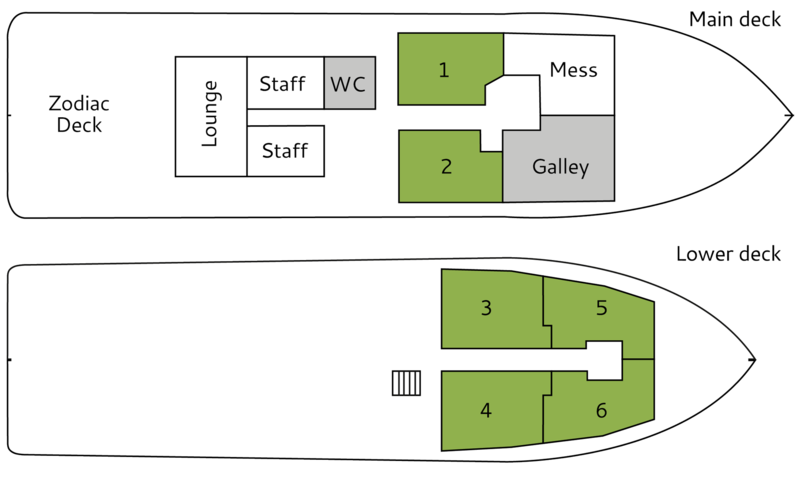 Our ship can accommodate 12 guests in 6 twin cabins. 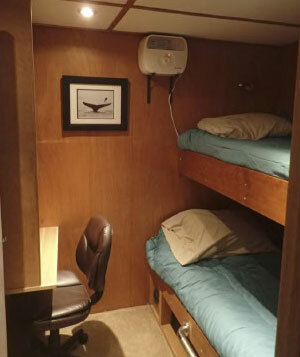 These cabins have upper and lower bunks and are not very big, but have private WC and showers. With the ship we will be more flexible, and move according to conditions and subjects we want to photograph. We also have the opportunity to charge batteries and dry our gear between each photo shoot, which is a great advantage on a Alaska photo tour. We will use 2 inflatable boats for fast and secure access to the rivers and beaches, and when photographing sea mammals and birds. 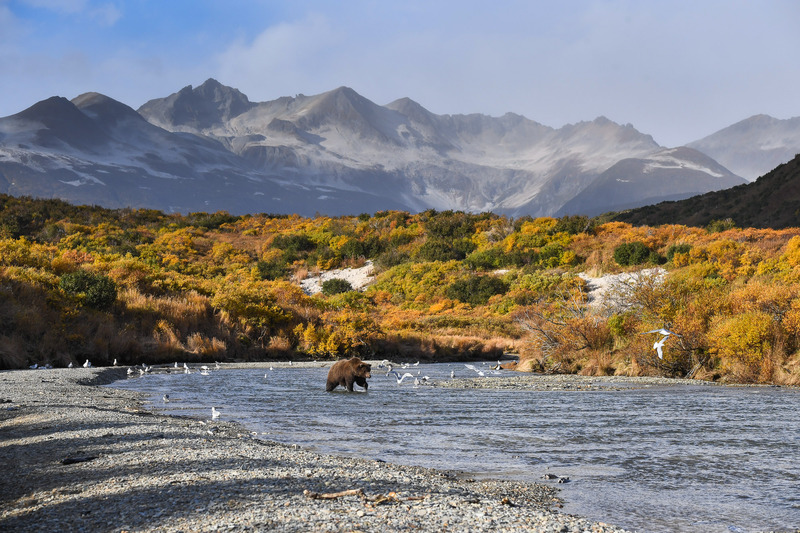 8 days (7 nights) at our expedition ship along the coast of Katmai, with landings. Chest waders we use in the field for crossing the river. You register to this trip by submitting a deposit payment (USD $2000) and sending in a signed booking form (request by EMAIL). On the backside (page #2) of the booking form you will find the terms and conditions which pertain to this expedition. You will also find more information about payments, insurance etc. on the booking form. Let us know if you have any questions.